Below are links to each of the Collections. While these pieces are not available, they are meant to showcase the work of Laguna Sea Glass. Most of our pieces are made to order so please feel free to drop us a message and tell us what you are looking for. 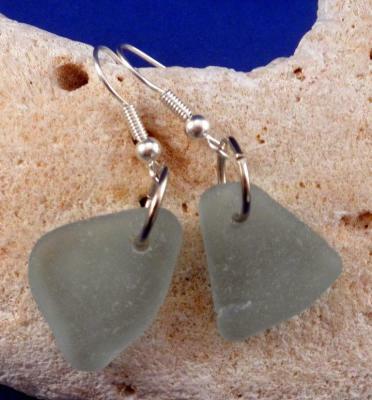 We would love to create your ideal piece of Sea Glass jewelry!